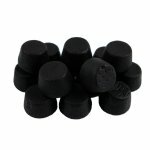 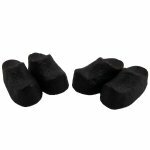 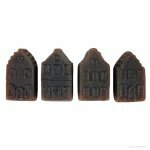 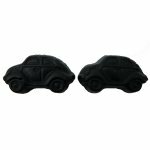 Dutch Houses (Oud Hollandse Geveltjes) are a soft and sweet licorice shaped like buildings in an old Dutch village. 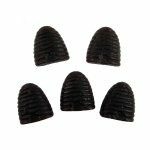 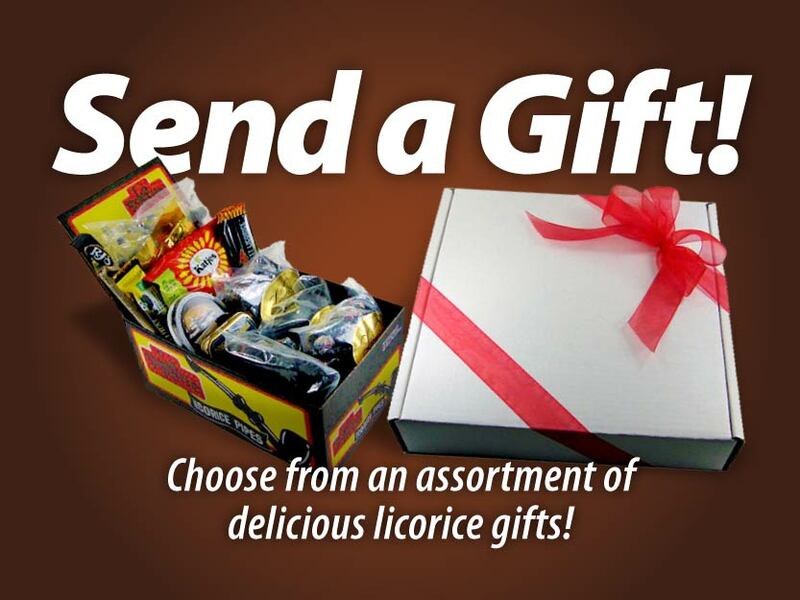 These candies have a soft (but not sticky) texture and a sweetness similar to Beehive Licorice and Licorice Clogs. 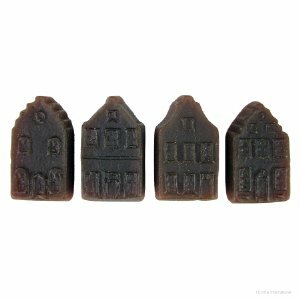 Sugar, modified starch, glucose syrup, cane sugar molasses, licorice extract, ammonium chloride, flavoring, vegetable oil (coconut), glazing agent: beeswax.